The project is expected to cost $6.5 billion. A new railway corridor in the Russian Far East will provide a faster connection between the Trans-Siberian railway and the Pacific Ocean via a new port on the Sea of Japan, Sputnik News reported on Aug. 29. The project, which has a completion date of 2025, is being managed by Khabarovsk-based transport logistics company Samarga-Holding and is expected to cost $6.5 billion, according to the report. 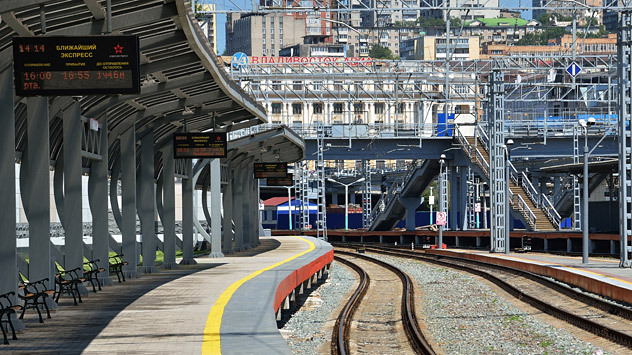 Under the project, a logistical center will be built at a railway station in Khabarovsk and a new railway line will be laid from Khabarovsk to the neighboring Primorye Territory, according to the report.